What do you get when you combine charming children's stories, tasty tea (fair trade at that) and beautiful typography? Clipper Teas... of course. Here's a new little range our favourite tea company has just launched, and it's just one sample suite from a much bigger collection – all lovely and enchanting. 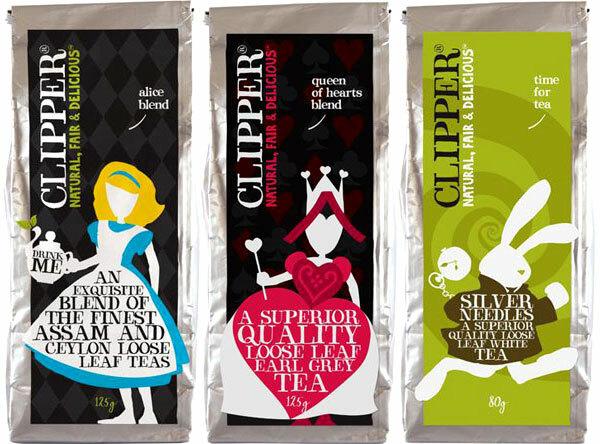 See more at their website here: www.clipper-teas.com and keep an eye out on your local supermarket shelves.